Week 9: The Aspects . An introduction to the nature and theory of aspects and planetary association. 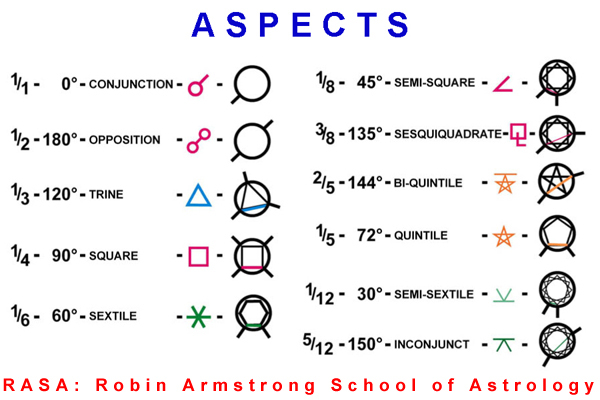 A fundamental approach to aspect interpretation is presented.